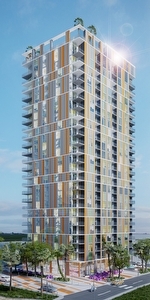 MyBrickell is a modern concept luxury condominium in the Brickell neighborhood of Miami. 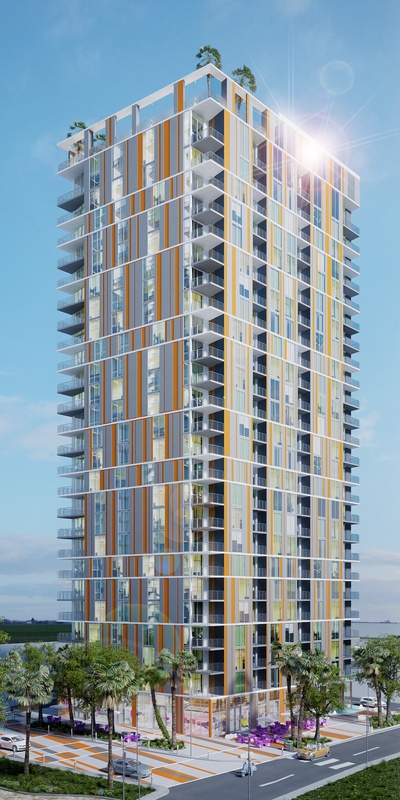 It rises 25 stories high with 192 residences between 600 and 1195 square feet in studio, one bedroom, and two bedroom configurations. 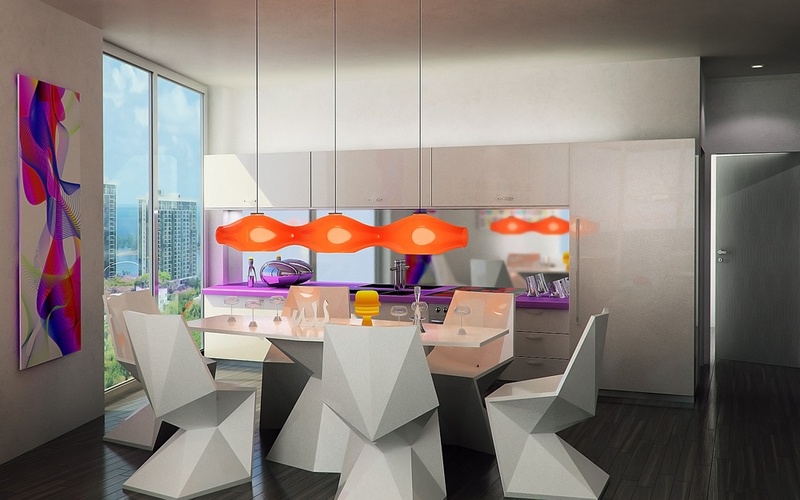 This project was completed in 2013 and was designed by Karim Rashid. 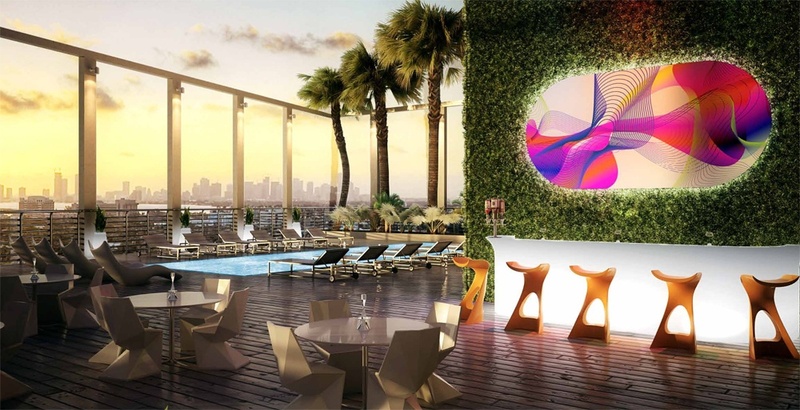 MyBrickell is a conceptual departure and has amenities that surprise as well as residential features that are new to the condo market in South Florida. 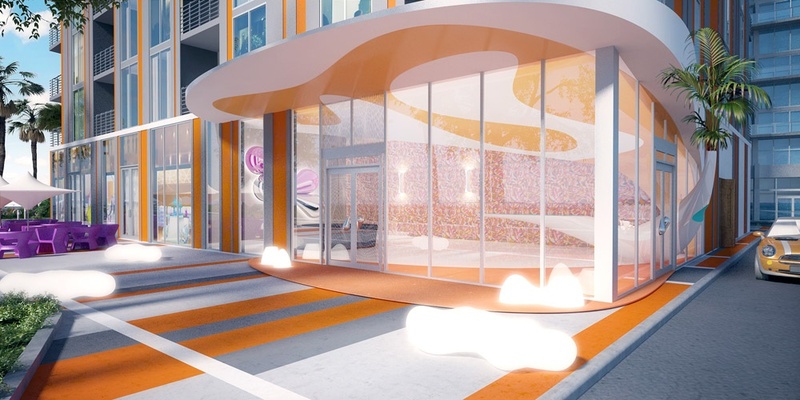 Within this vibrant compound, whose design is avant garde by even the most liberal standards, this development is all inclusive and offers residences, a bar, media lounge, full fitness center, many events spaces, zero edge pool, and an observation deck that offers a park in the sky. The residences are equipped with the latest finishes and imported materials and have floor to ceiling glass walls, so you feel literally in luxury in the middle of the sky. MyBrickell is located directly on the Miami River in the Brickell Area of Miami. 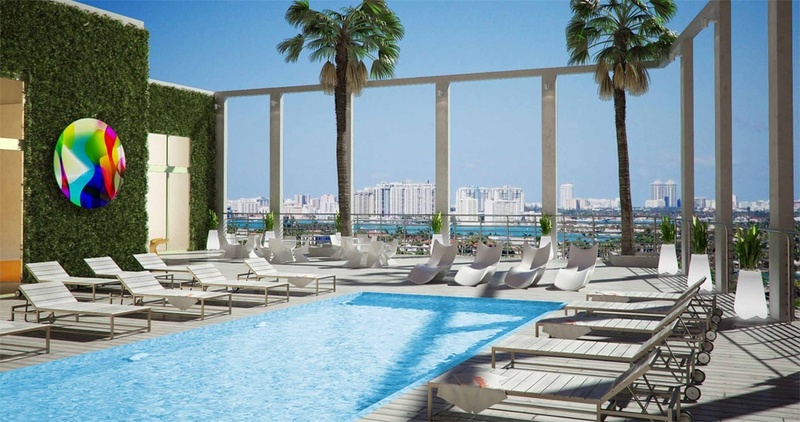 It is the financial district and is centrally located to all the Miami has to offer. 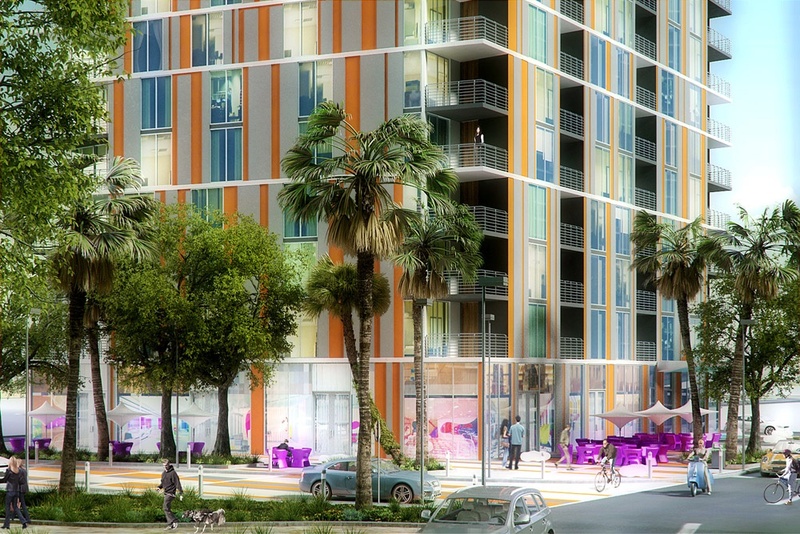 Brickell CitiCentre will be built next door to MyBrickell and it is close to Mary Brickell Village and when combined the opportunities for amusements, dining, and shopping will be limitless. The Miami International Airport is a 15 minute drive and South Beach is also a 15 minute drive. The metro rail runs through Brickell and offers residents access to downtown Miami in under ten minutes. It is a popular area for young adults and is also pedestrian friendly. 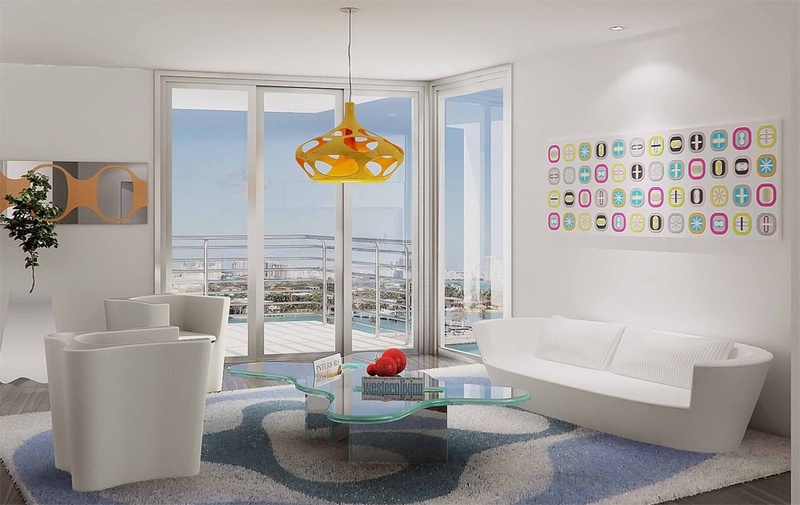 MyBrickell is modern and chic address in one of the most dynamic areas of Miami.